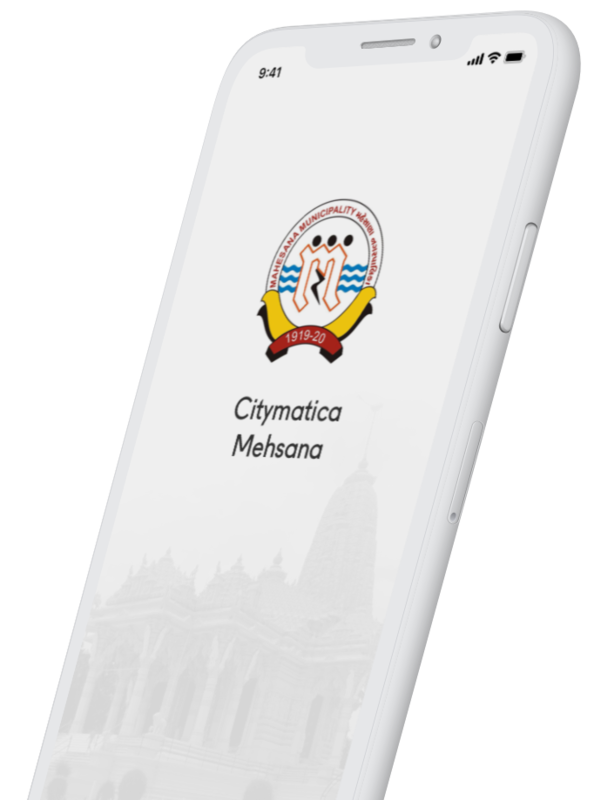 Citymatica for MEHSANA SMART & DIGITAL MUNICIPAL CITY is a new digital service for Mehsana citizens. Citizen engagement 24/7 shall make better Governance and socio economic sustainable Development . 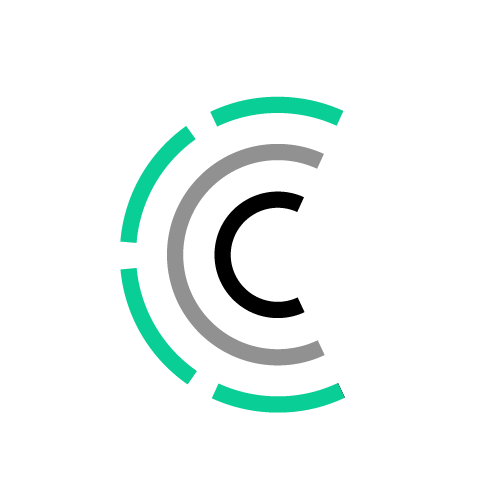 Use your smartphone to improve quality of life for you and your community. Creation of this service was initiated by mayor of Mehsana, Sri Ghanshyam Kantilal Solanki. Creation of this service was initiated by mayor of Mehsana, Sri Ghanshyam Kantilal Solank. First time in State of Gujarat in Mehsana to leverage benefits of Digital Technology for citizens and stakeholders for better on time Service Delivery. It is also first project in India where citizen can directly communicate with Municipality through Mobile Apps as well different kind of social media along with mail. Through this project, Mehsana going to achieve UN SDGs Goal 16 of the "2030 Agenda" specifically calls for Effective, Accountable and Inclusive Institutions at all levels. Use City Chat or InMails to ask different state-related questions, including: insurance & social support, public transportation, housing, education, etc. Feel that you can improve the neighborhood? Use the app to submit a complaint on various issues - from garwage collection to poor water supply. All your complaints will be carefully examined. Use this app to make appointment to local city official in easy way right from your smartphone. Never miss crucial information pertinent personally to you! The app will inform you about all recent Mehsana news and agenda. Give your opinion on city projects and initiatives. Share your vision on different issues and suggest the solution. This will help municipality to be more effective. If you see uncontrolled fire just tap the SOS icon, the app will send a warning to your selected contacts and city emergency services will immediately react to your signal.